Under the leadership of Lion Sam Pontillo, club members collected funds to benefit the Monroe Scholarship Fund. Organized in 1968, the fund provides scholarships to college-bound students of Masuk High School. More than $200,000 in scholarships are distributed annually. 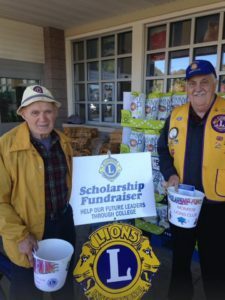 The Monroe Lions Club has supported this scholarship program for more than three decades. 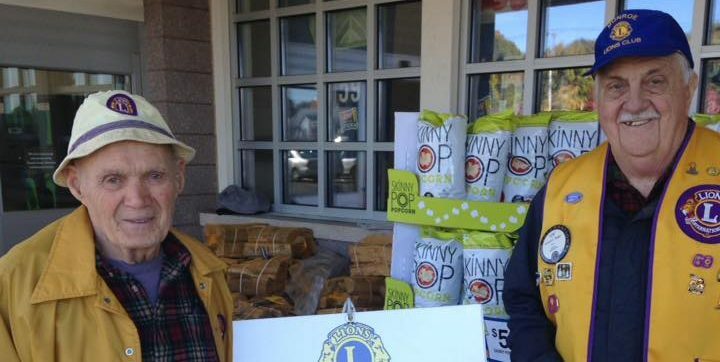 This year, two students will benefit from the Lions Club scholarships. For more information call Lion President Frank Bent at 203-261-0565. Copyright © 2018 Monroe Scholarship Fund, Inc. All Rights Reserved. Website designed by Julia Rotella.